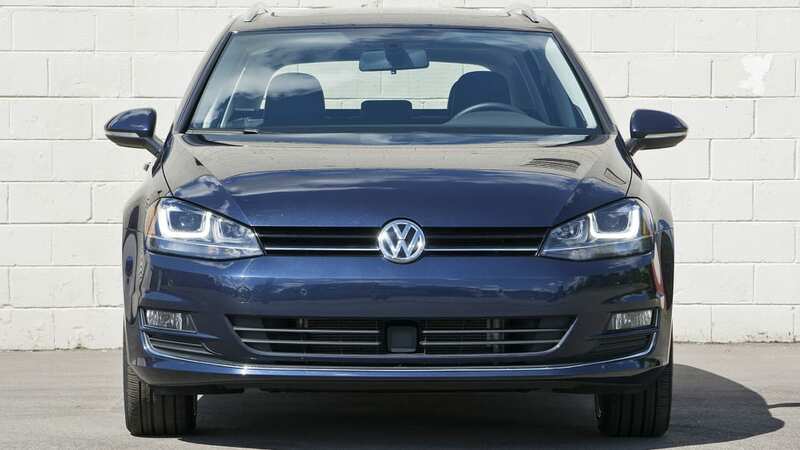 Autoblog rating for the Volkswagen Golf SportWagen is not available. Please check back later. 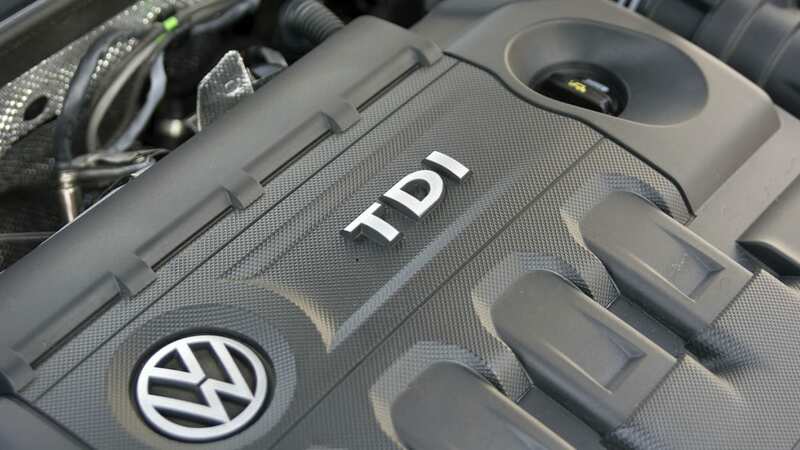 You might think that after driving a Dodge Challenger Hellcat during the week of the Woodward Dream Cruise, seven days with a diesel-powered Volkswagen Golf SportWagen would be a letdown. You know, like following a shot of Jack Daniels with a sippy cup of Metamucil. But it ended up being perfect timing. Right at the end of my Challenger loan, I signed my name what felt like 1,241 times, handed over a very, very large check, and officially bought my first home. 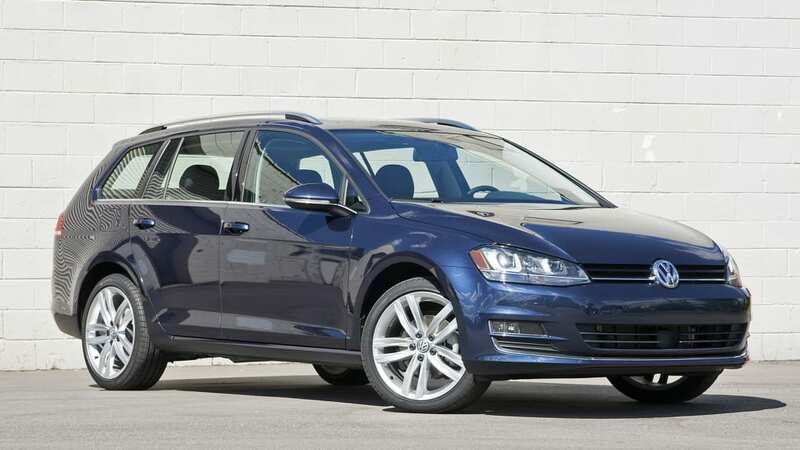 The SportWagen arrived on moving day, and I set about putting the longroof's hauling ability to the ultimate test, schlepping everything I own to my very first house. SportWagens, like Metamucil, can often be very good for you. 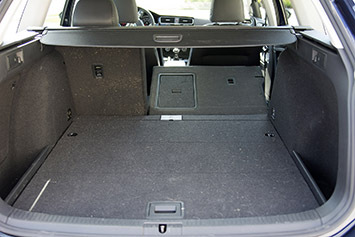 The wagon's cargo area isn't dramatically bigger than the standard Golf – 30.4 cubic feet versus 22.8 – unless you fold the second row down. 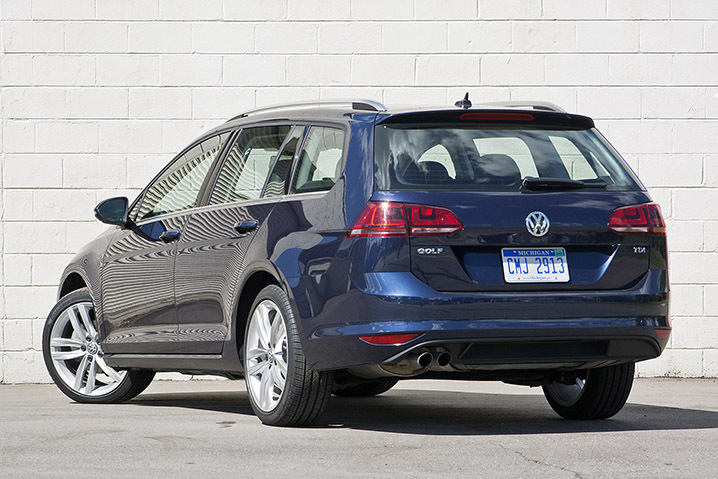 With the seats flat, the Golf SportWagen's advantage nearly doubles, to 66.5 cubic feet. But it's not just the extra space that makes moving things a lot easier. 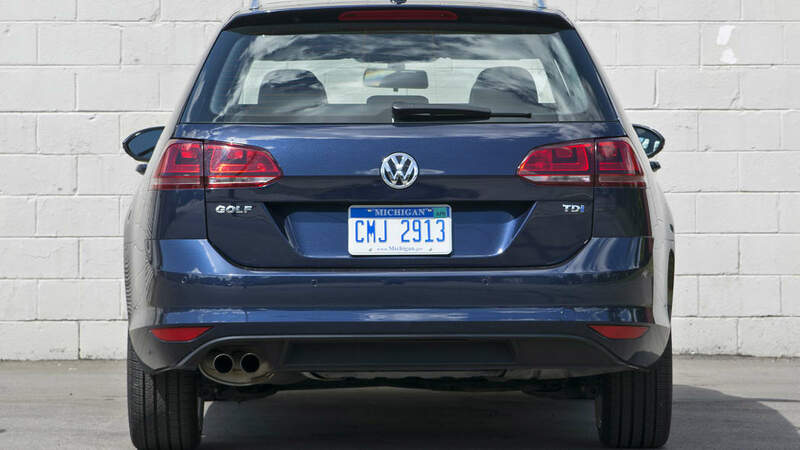 The rear hatch is more defined and sits atop a lower bumper. 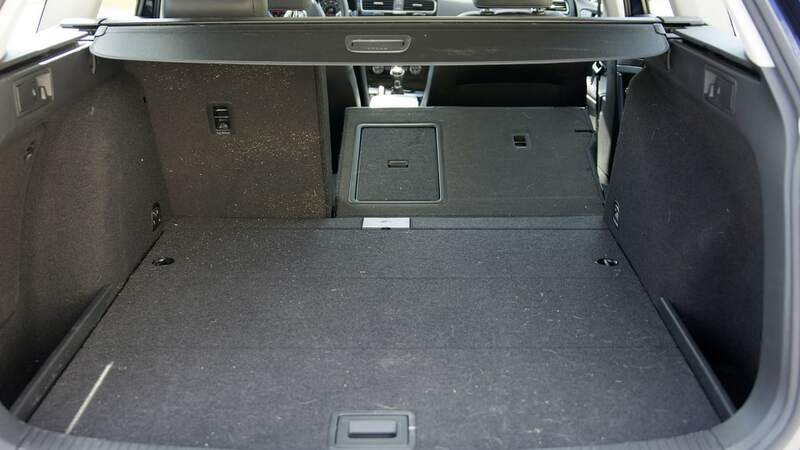 The load height is just 24.8 inches, while the tailgate opens to an aperture of 40.6 inches. It also opens high enough that your six-foot, one-inch author can stand tall below it. 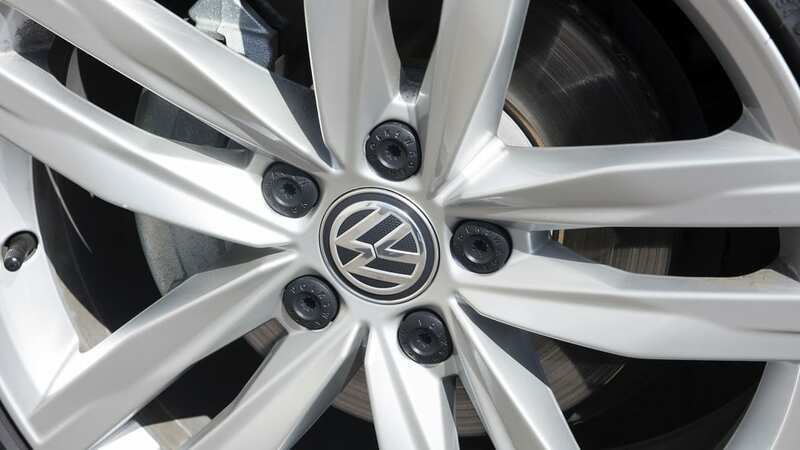 The load height is just 24.8 inches, while the tailgate opens to an aperture of 40.6 inches. In short, loading stuff into the back was a breeze. 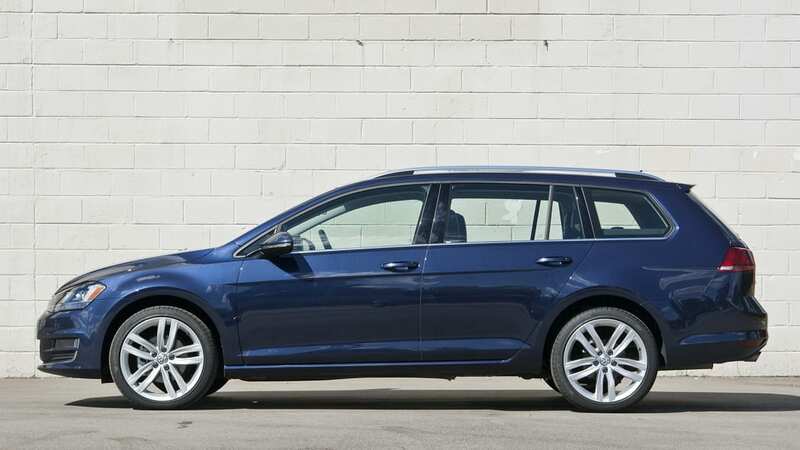 While you might expect the Golf SportWagen to make short work of a bunch of boxes, it was easy to add larger items into the mix. I hauled nightstands, a large desk chair, and even all four pieces of a king-size IKEA bed frame with a minimal amount of fuss. 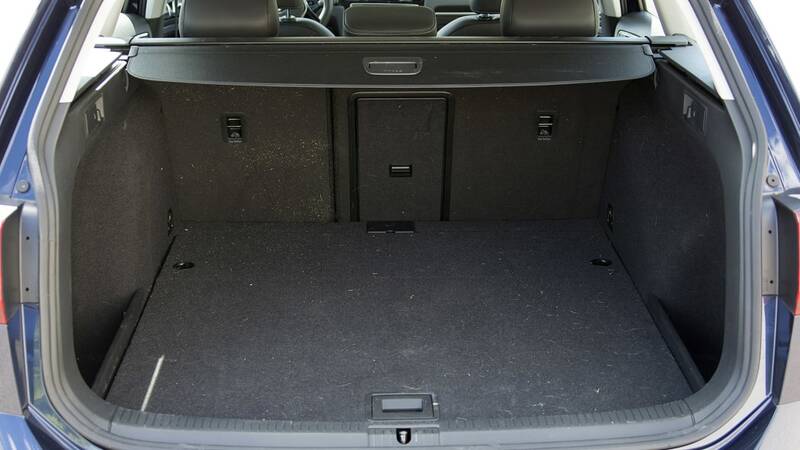 That said, Volkswagen uses nice materials in the cargo compartment of the Golf, so if you frequently move a lot of stuff, expect to see visible wear sooner rather than later. 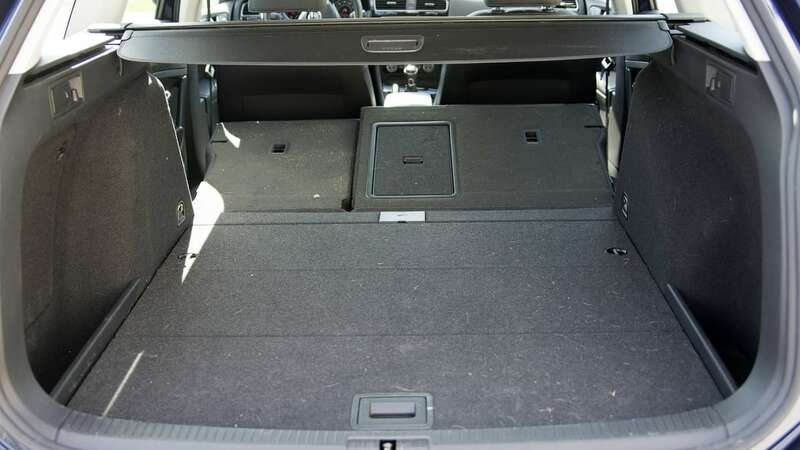 If you prefer to move people instead of things, rest easy knowing the wagon mimics the Golf hatchback's 35.6 inches of rear legroom. Moving locally meant a lot of back-and-forth trips. 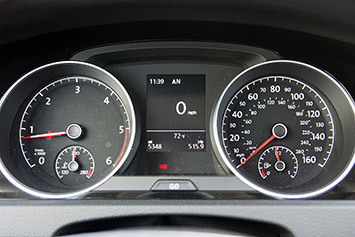 Between the actual move itself and the subsequent running around, I put 600 miles on the Golf SportWagen during my week-long loan. But with this car, I could have done way more and wouldn't have found cause to complain. 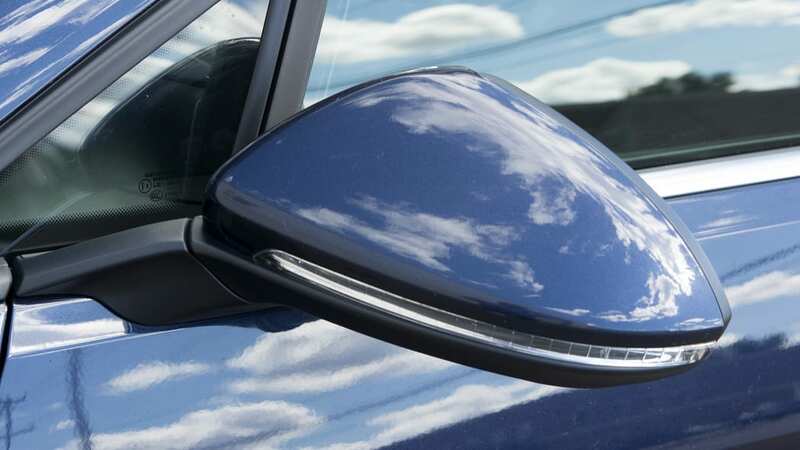 It's the little details that make the Golf feel premium. 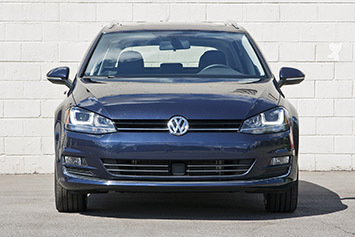 The Golf's cabin is a great place to be. 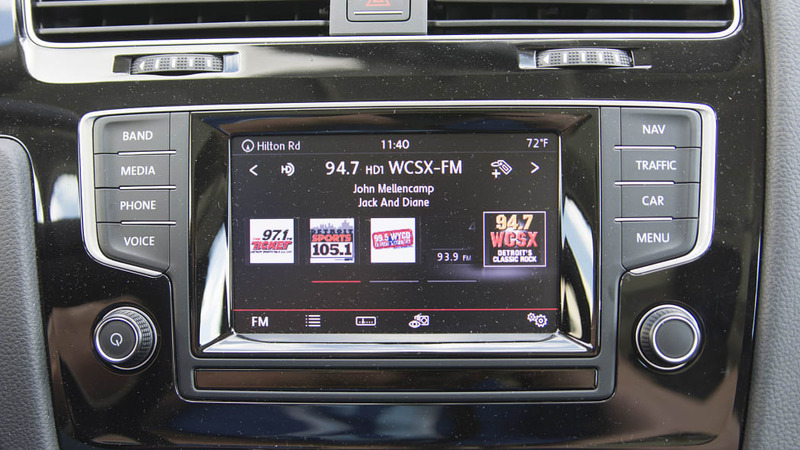 The material quality is top notch, and while the overall styling isn't as clean or as classy as something like the Mazda3, the cabin feels like it's a step above the rest in terms of fit and finish. It isn't the big-ticket items that impress me. 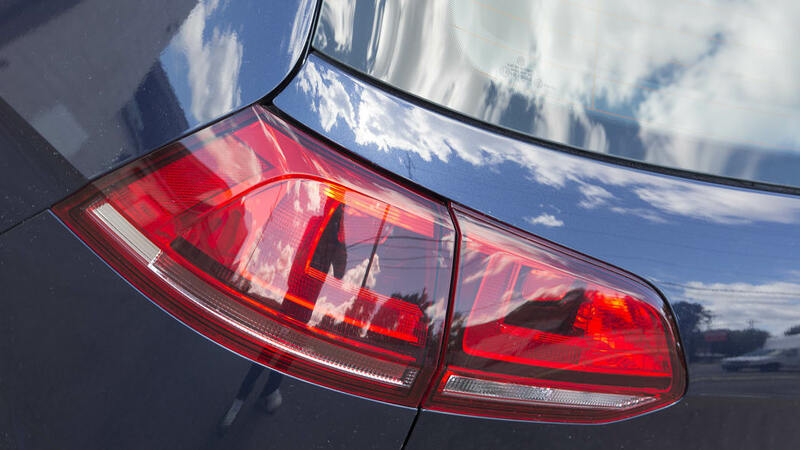 It's the little details, like LED reading lamps in the rear, that make the Golf feel premium. Other subtle touches include contrast stitching on the two-tone leatherette seats and a parking brake that has a piano-black topper and real leather material. 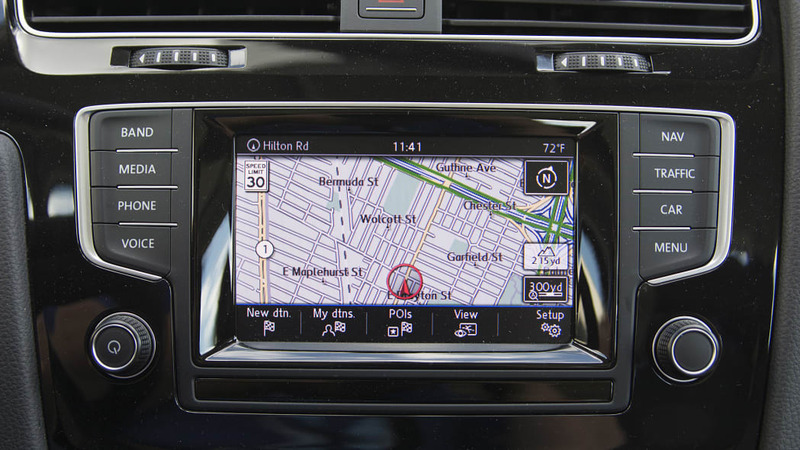 The wagon isn't a sporty car, but it has a driver-centric feel. 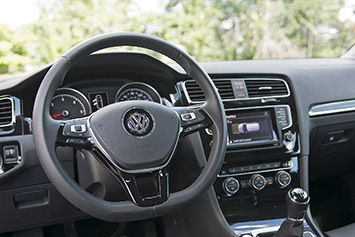 The SEL-specific sport seats were almost certainly plucked straight from Autoblog's long-term Golf GTI (minus the plaid, of course). 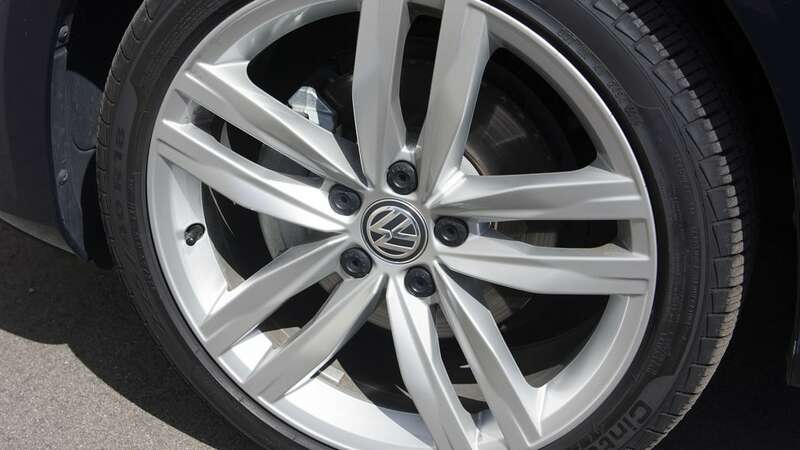 They're comfortable and heavily bolstered, while the flat-bottom steering wheel's rim is just the right size. 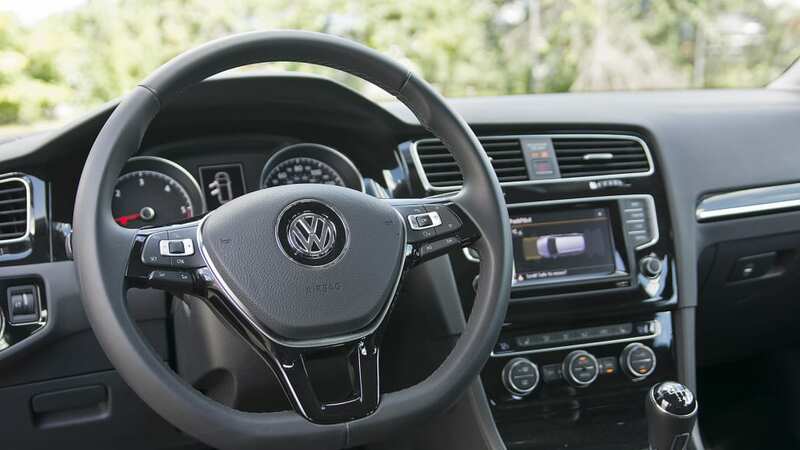 Like the parking brake, both the wheel and shifter are wrapped in black leather. Nice touches, for sure. 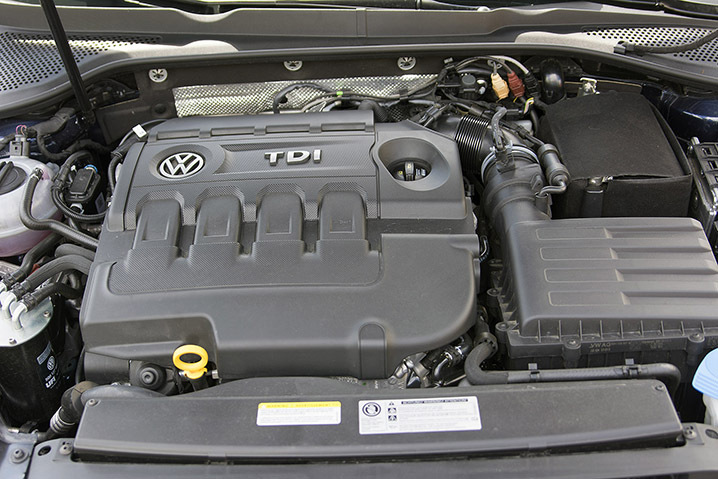 Volkswagen's TDI models regularly best the EPA numbers, and the Golf SportWagen is no exception. 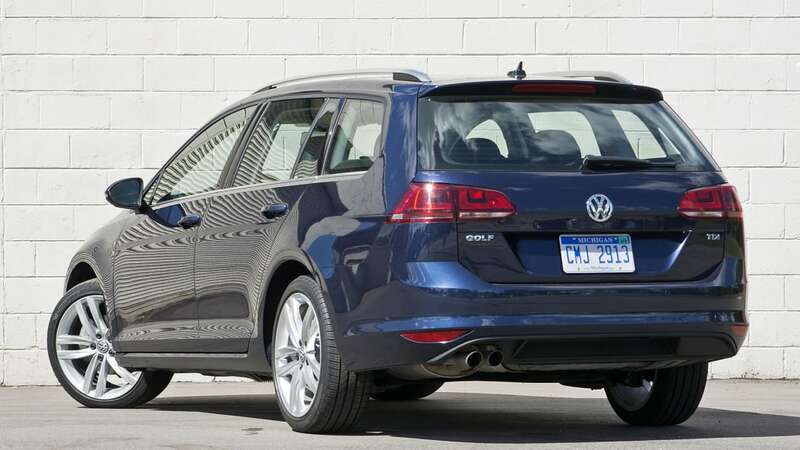 Volkswagen offers the Golf SportWagen in both gas and diesel varieties, and opting for the TDI is kind of a no-brainer. 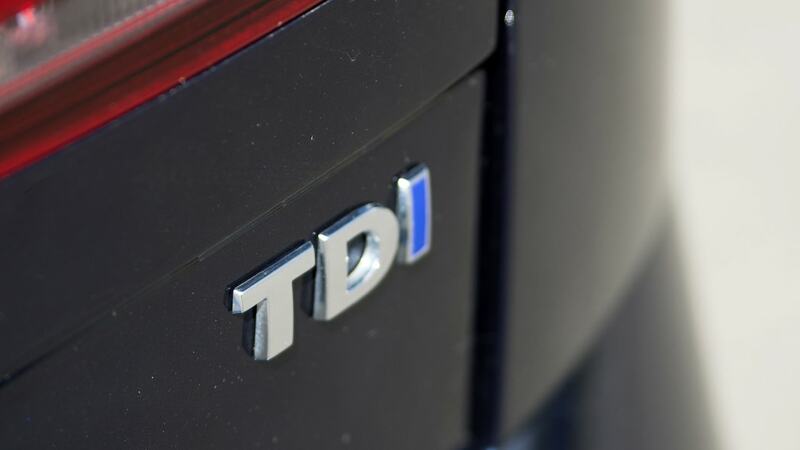 The 2.0-liter turbodiesel produces 150 horsepower and 236 pound-feet of torque, but more impressively, it'll return 43 miles per gallon on the freeway. My results, though, were far better. 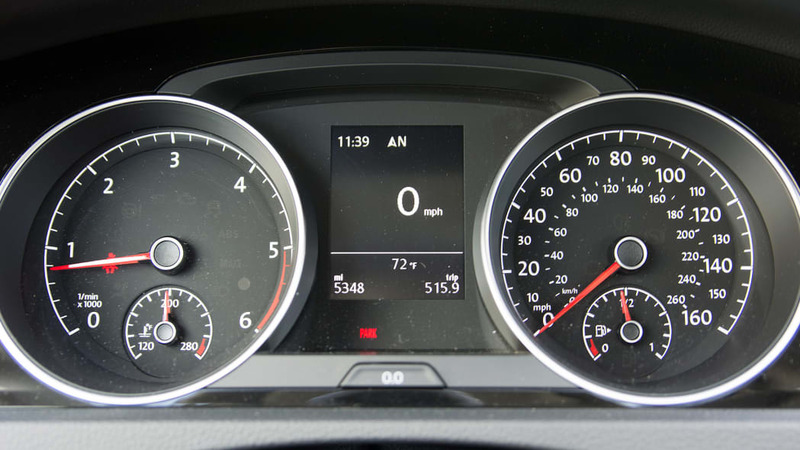 In the first 420 miles, the Golf delivered 46.3 mpg. Besting the EPA figures is always fun, but it's even more impressive when you consider my usage. I kept the air conditioner pegged at 70 degrees the entire time, every trip involved at least 10 to 20 minutes of bumper-to-bumper construction traffic, and the cargo hold was full half the time. 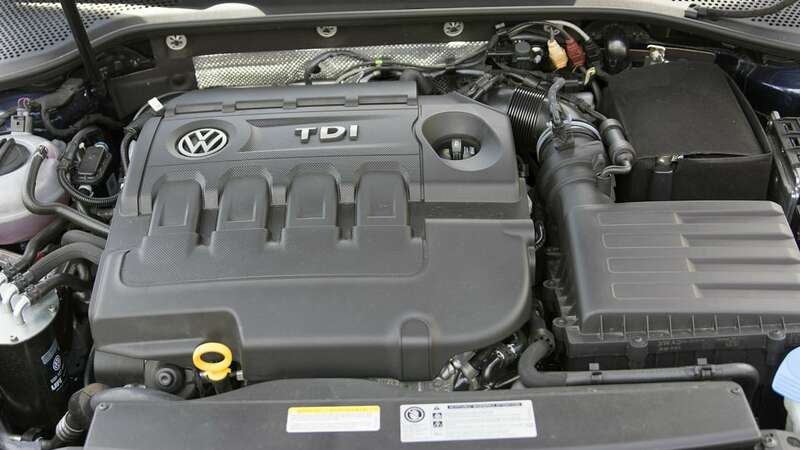 Volkswagen's TDI models regularly best the EPA numbers, and the Golf SportWagen is no exception. Performance is robust, too. 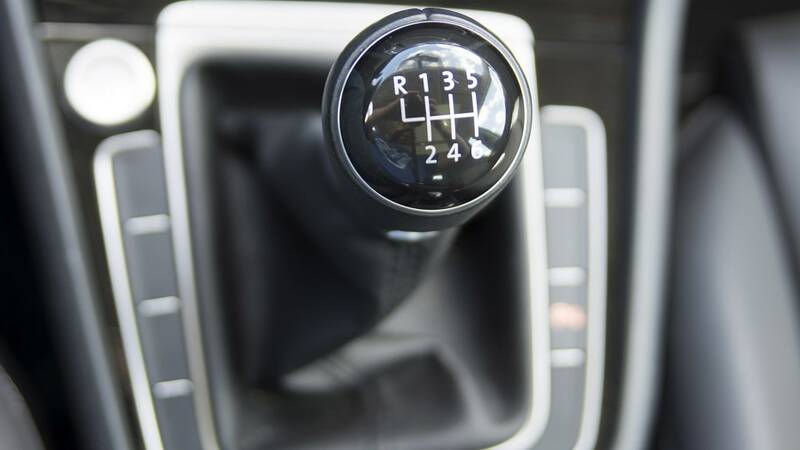 All 236 lb-ft of torque arrive at 1,750 rpm, meaning that even in sixth gear, you aren't far from peak twist. 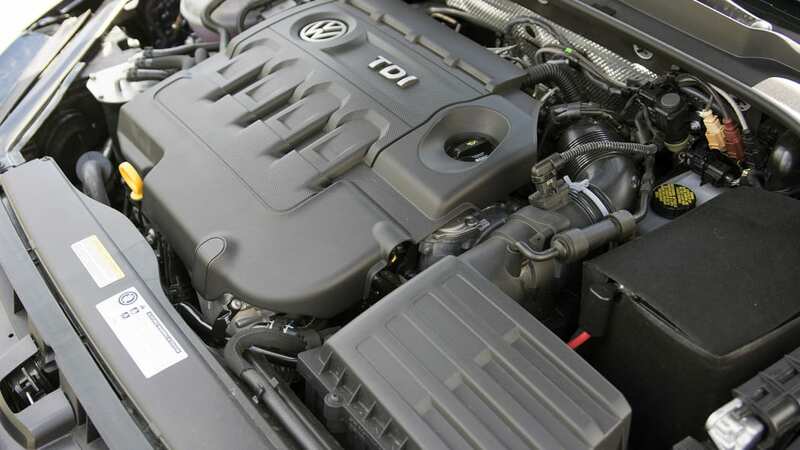 There's more lag here than with Volkswagen's turbocharged, gasoline-powered models, but it's easy enough to work around, partially thanks to my tester's truly excellent six-speed manual transmission. 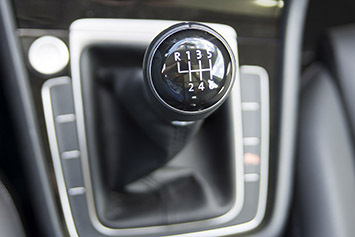 The clutch is light and the shifter sweet and smooth. The sharper throttle response and close layout of the pedals makes rev matching an absolute breeze, while those who simply want to rifle quickly through the gears have an able partner in this gearbox. Like the seats, I'd be hard pressed to pick this manual trans apart from its counterpart in the long-term GTI. It's just that good. 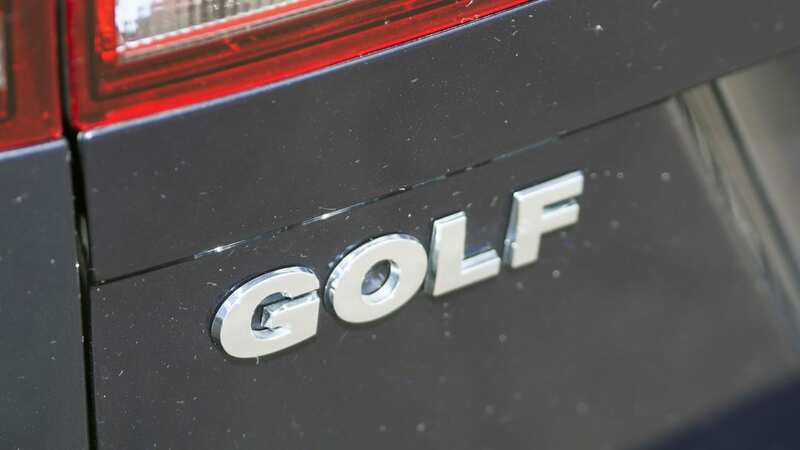 the Golf range is entirely deserving of all the praise it's received. 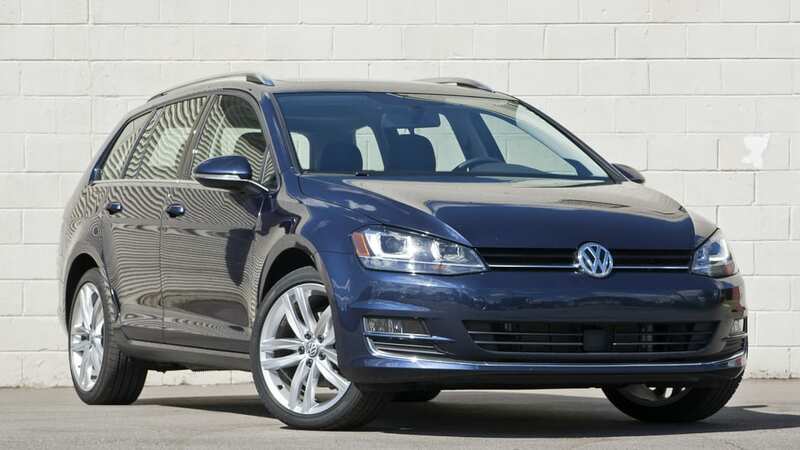 The SportWagen starts at $22,445; add $2,950 for the 2.0-liter turbodiesel. 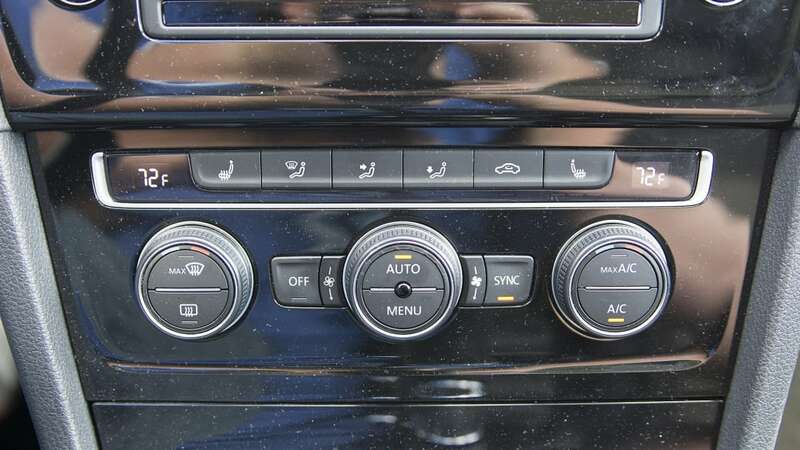 The car you see here is a $33,695 SEL model (as optioned), and I'd probably be happy to sacrifice the not-great navigation system, 18-inch "Durban" wheels, and even those glorious seats for the more reasonably priced $28,845 SE trim. 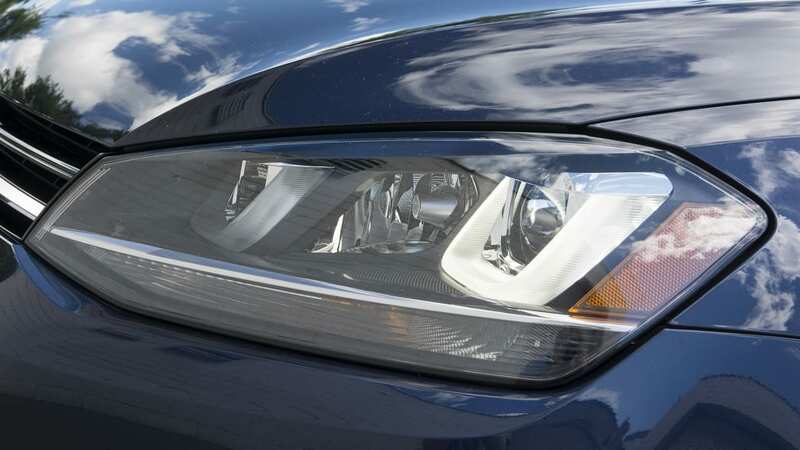 That's doubly true when you consider that both the $995 Lighting Package (bi-xenon headlights, a set of stylish LED running lamps, and an active front-lighting system) and $1,495 Driver Assistance Pack (forward collision warning with autonomous braking, lane departure warning, overly sensitive front and rear parking sensors, and adaptive cruise control) are offered for the same price on the SE. My big takeaway from this test is that it really doesn't matter what trim you opt for. 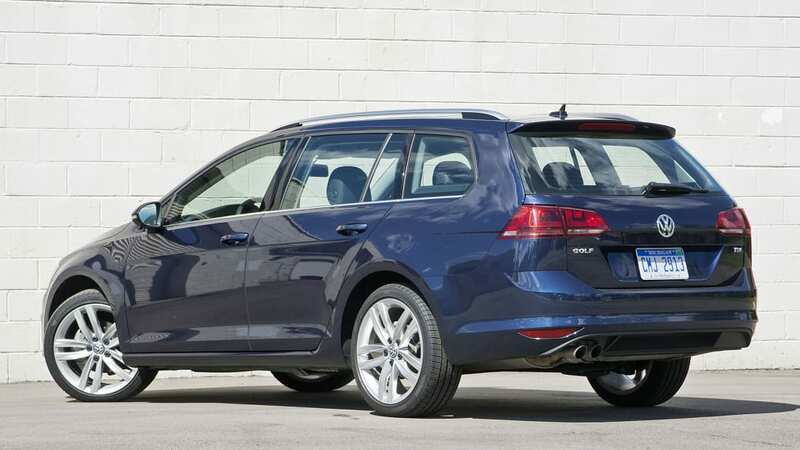 The SportWagen's mechanicals are so remarkably, thoroughly competent that the Golf range is entirely deserving of all the praise it's received. 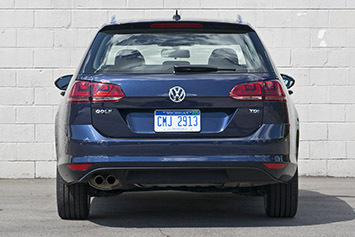 It might not be the Challenger Hellcat, but after a week of testing, I didn't want to give the SportWagen back, either.